A drop cap letter I for AGADDAH section in the printed version of Tablet Magazine. It is a short story by David Bezmogzis. This particular story is about an interaction between a Jew and a Muslim (from Somalia) immigrants. The illustration was inspired by the events and the charactersof the story. 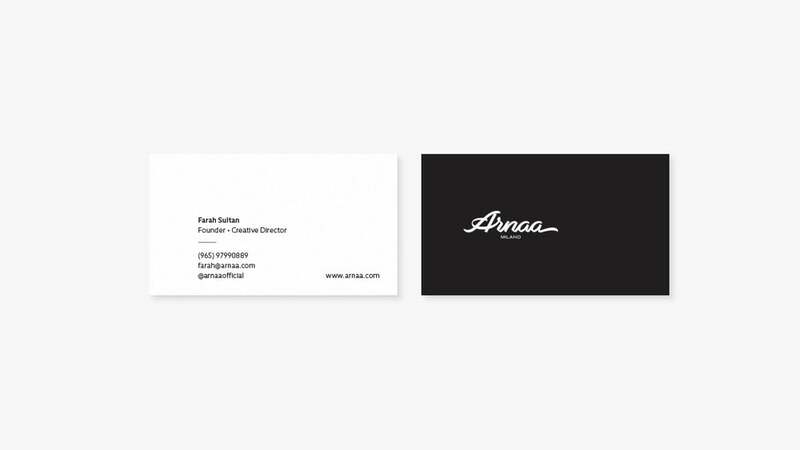 Arnaa is a high-end hande international shoe brand for women. The brand identity was inspired by the signature of the designer Farah Sultan to highlight her as the artist who creates these handmade fine shoes. Ramadan greeting card for VIP clients of Trafalgar Company that is an internationally recognized luxury watches retailer in Kuwait. 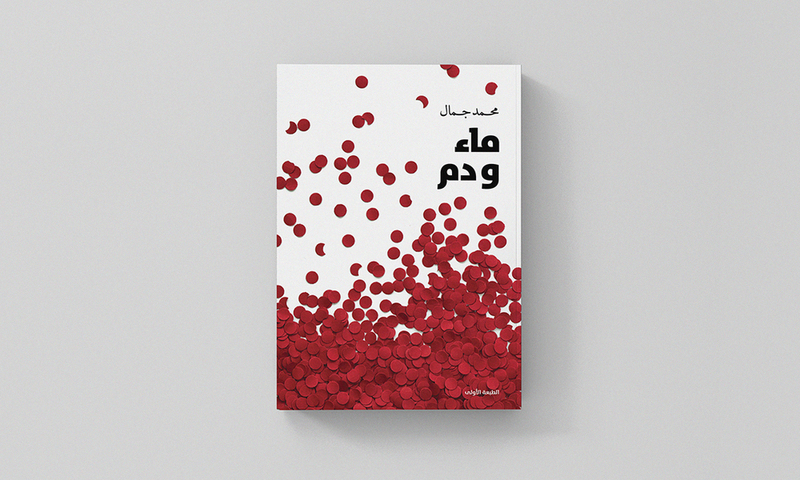 Cover design is for a book that is a collection of philosophical and literal assays and short stories. Logo design for a Kuwaiti entertaining social weekly talk show, which sheds lights on the community happenings in a comic funny manner. 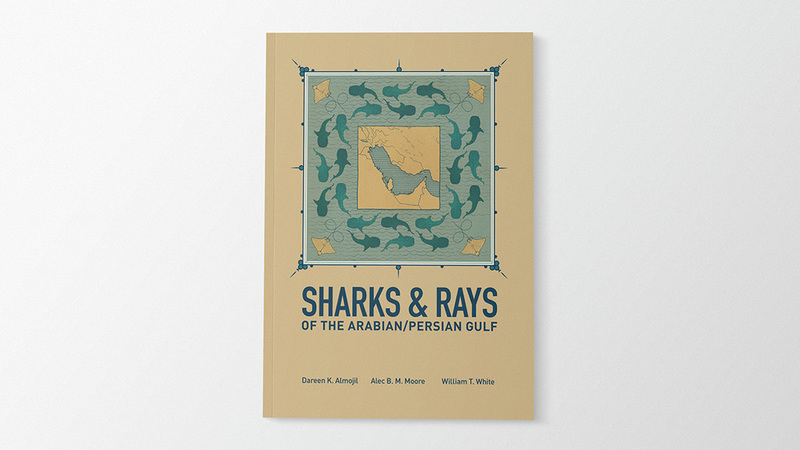 After going through many old Arabic manuscripts and illustrations, I created this cover design and illustration for a scientific book about Sharks and Rays of the Arabian/Persian Gulf. An illustration that says "New Year" is designed using Early Kufic writing style . This greeting card was sent from Gulf Consult Company to local and international recipients as a greeting card for the new year. A greeting iillustration developed based on the forms of the Fatemi Kufic writing style. This illustration is created to be used during the month of Ramadan on display windows and doors inside Salhia Mall in Kuwait. The illustration was also used in few print applications. This book is a short fiction stories collection that was a great success selling more than 10000 copies in less than 6months. The cover page is that of Savonarola who is mentioned in the fourth story of this collection. Since the author is a surgeon and part of the stories is related to anatomy, it is also inspired by anatomical illustrations done by Leonardo DaVinci who lived during the same era as Savonarola. NWN is a jewelry brand by the Kuwaiti designer Nada Alnafisi. It is pronounced nūn, which is also is an Arabic letter. The mark also says nūn, and it was influenced by style of the jewelry from the brand. 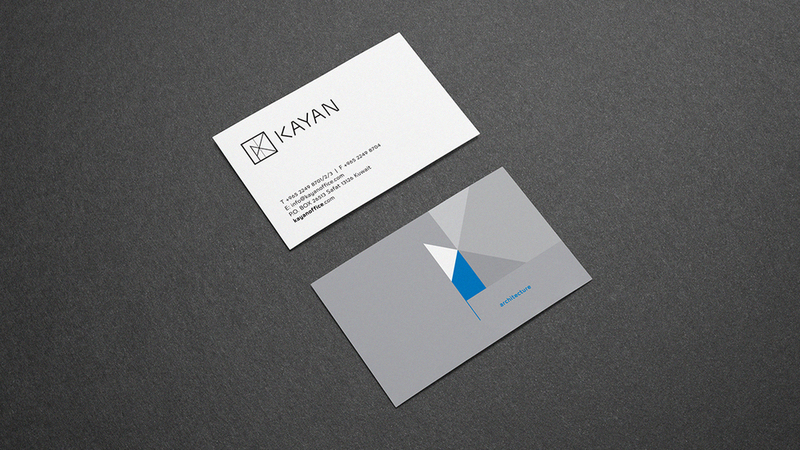 KAYAN is a Kuwaiti architecture and construction company located in Kuwait. 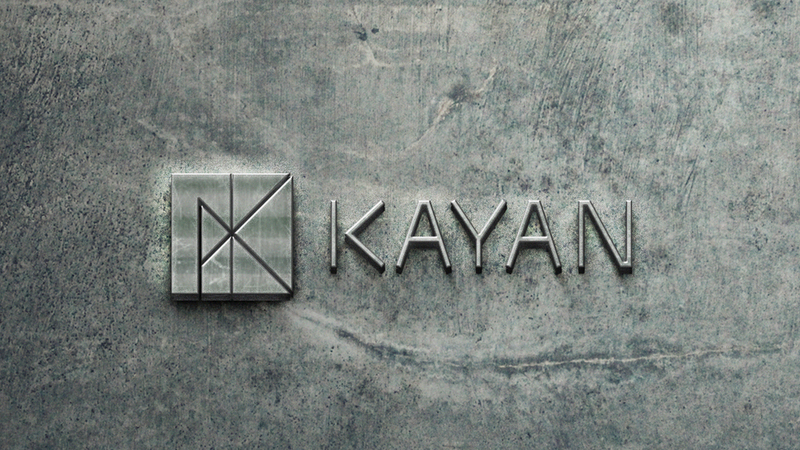 The identity of the company was designed to rhyme with the company vision and their projects which is distinguished by their innovative contemporary and vernacular concepts where the simplicity and functionality of modern design is combined with local traditions and history leading to works that inspire pride now and build the historical legacies of tomorrow. 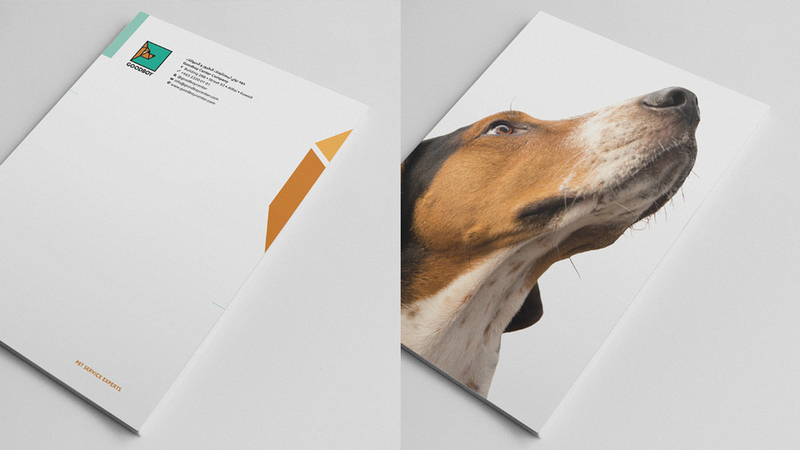 A brand identity design for a contemporary pet store located in Kuwait. Beside the regular services a pet store would provide, Good Boy Center is specialized in professional training for dogs. 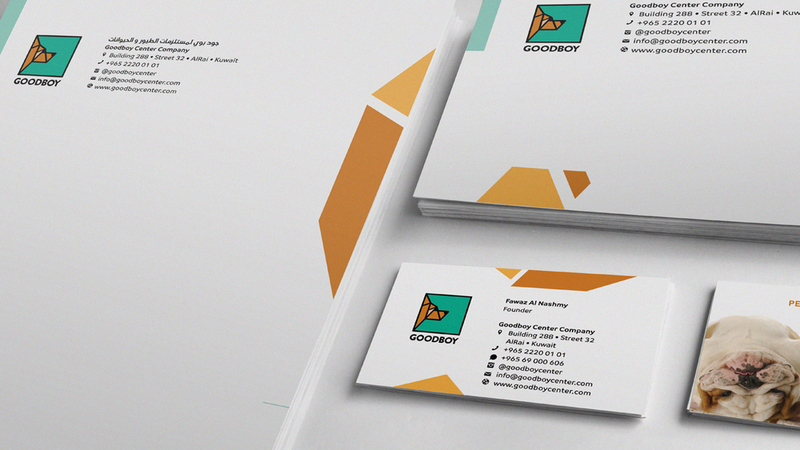 Mark design for Spring Holding Company that is specialized in retail and food & Beverage industry. Khabari is the plural of an Arabic term for a piece of land that keeps the water after it rains and reserves it. The mark and the colors are inspired by the look of khabari surfaces.